Consuming quality protein and carbohydrates after a grueling workout provides immediate and necessary nutrition your body needs to rebuild muscle restock energy stores again; after all, this ensures you’re in tip-top shape for future workouts. But even if you haven’t got time for full-fledged meal, you’ll still want to get some fuel in you. We’ve gathered some great ideas for healthy post workout snacks to help you recover. These all are nutritious and low in calories to keep you healthy and happy. Yogurt is a good source of protein, and berries are always an even better source of vitamins. 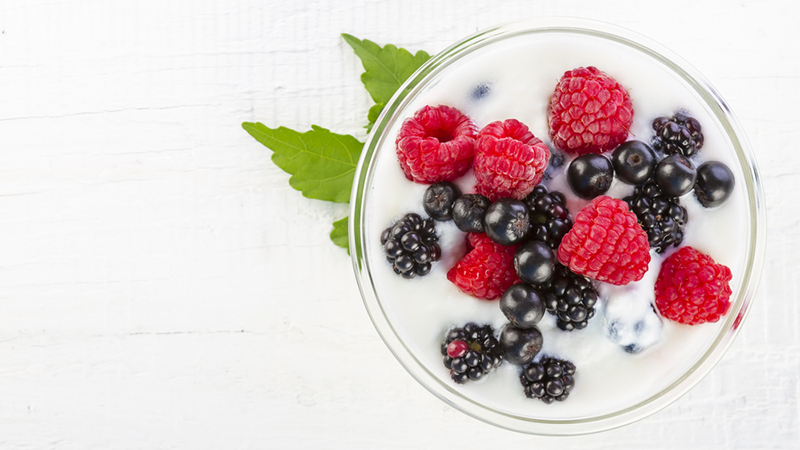 Spoon yourself out a small serving of low-fat or fat-free yogurt and top it with your berries of choice for an easy, light and delicious snack. 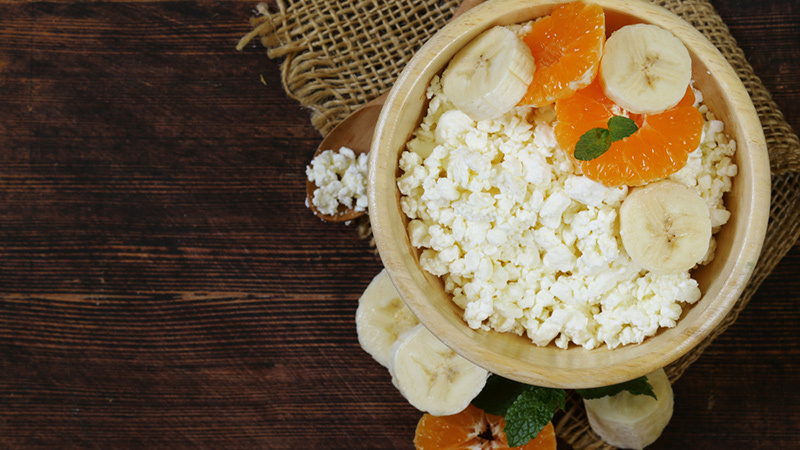 Cottage cheese is another great source of protein. Get a small bowl and add some canned fruit or applesauce (or baby tomatoes with salt and pepper, if you’re craving something savoury) for a quick and easy treat. It’s probably ideal to include some protein with your post workout snack, but let’s face it — sometimes we’re in a rush. 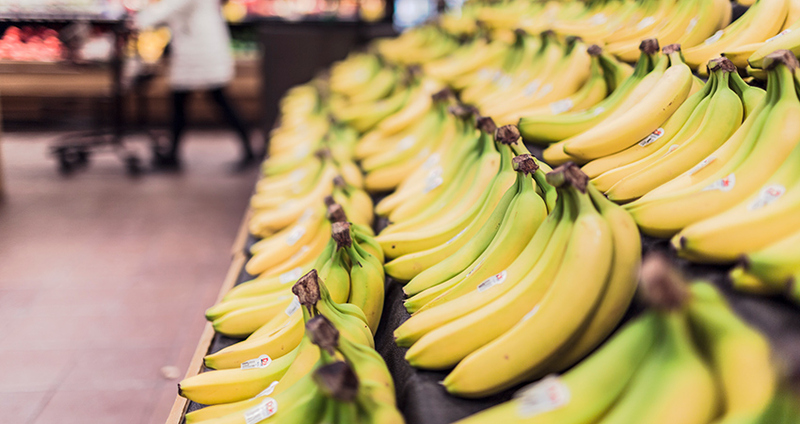 For those times, a small banana can help you to avoid a potential blood sugar dip after your workout. If you have slightly more time, spread some all-natural almond butter on top to add some protein. 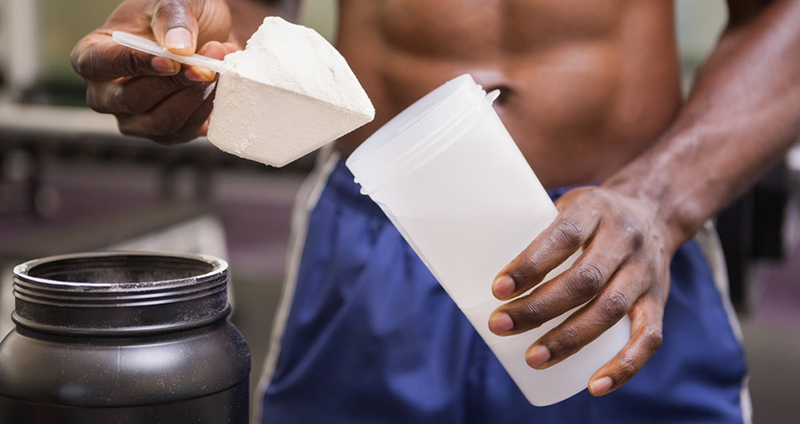 Making a small protein shake or smoothie can be a great way to drink your post workout snack. Blend some frozen fruit with milk or yogurt for an easy snack that’s bursting with protein and good carbs. Alternately, get some protein powder and make it according to the instructions. 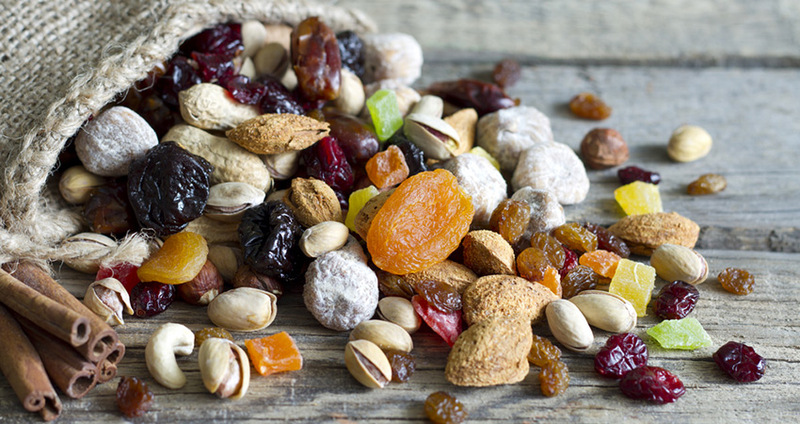 Ordinarily, we tend to think of trail mix as pretty caloric fare, but it doesn’t have to be so. If you make your own at home and eat a small serving (skip on the chocolate), it doesn’t have to break your diet. Popsugar recommends a recipe for trail mix made with a miniature box of raisins and 18 peanuts. All told, this clocks in at about 142 calories. Eat about 2/3 of that amount, and you’ll stay under the 100 calorie mark. 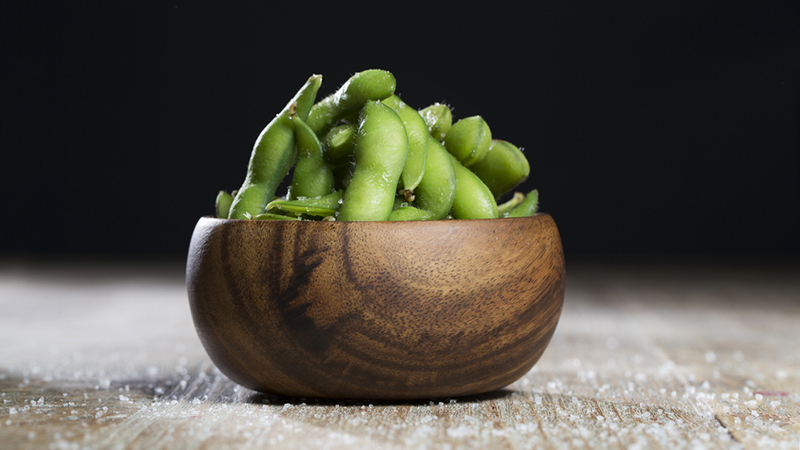 Edamame isn’t just delicious, it’s very good for you, too. It’s high in protein, and is a great source of fibre, folate, manganese, and a variety of vitamins. Best of all, they’re easy to prepare in advance and take take with you on the go. You can eat about half a cup and still stay under 100 calories. 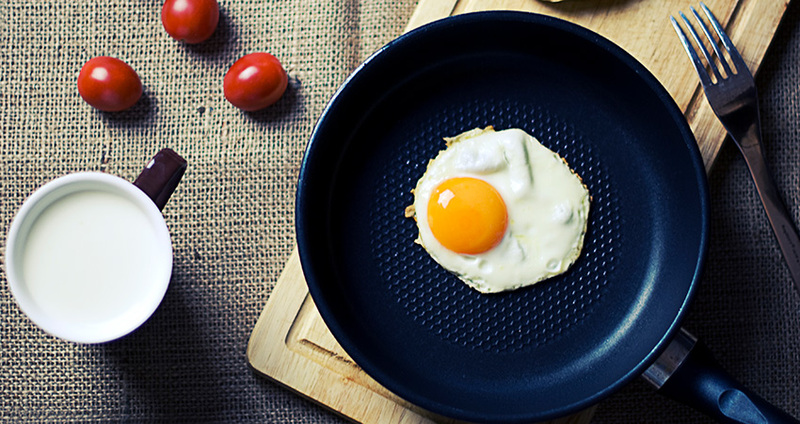 A single egg is about 70-80 calories. If you want to add additional fibre (both for its usual health benefits and because it can help with feelings of satiety), consider scrambling eggs or egg whites with some vegetables or beans and serving with salsa. 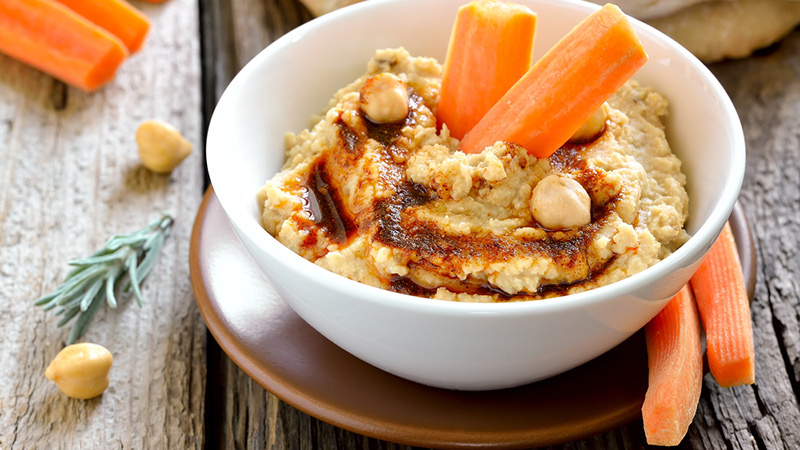 Carrots and dip can be tasty, but ditch the high-calorie, low-nutrient dressing for healthy hummus. Fifteen baby carrots and about one and a half tablespoons of hummus should land you at just under 100 calories. If you’re watching your legumes, try it out with guacamole instead. 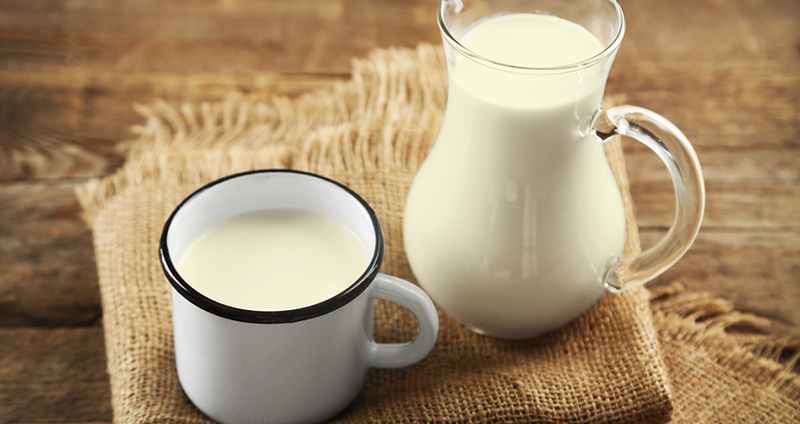 Milk’s a great source of protein and calcium in a pinch. One cup (8 fl. oz.) of milk has about 8 grams of protein, 50 per cent of your daily calcium, and some good simple carbs (which can help to rebuild your body’s glycogen stores after your workout), all for just 86 calories. For vegans and the lactose-intolerant, fortified soy milks can sometimes contain the same benefits, but read your labels. 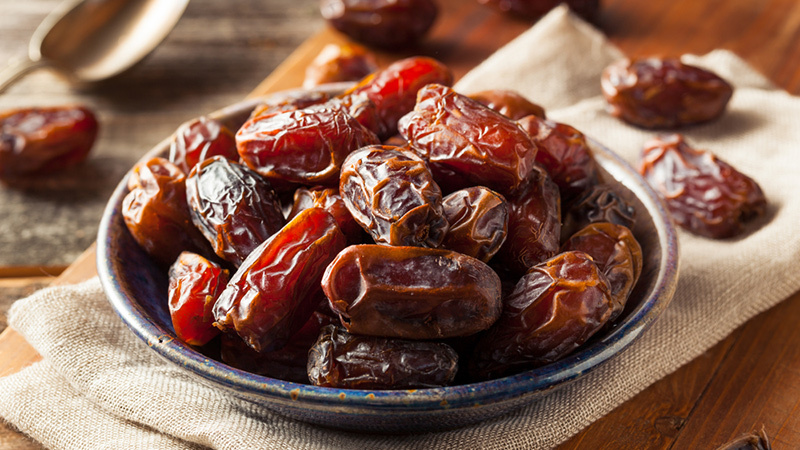 If you’re really craving something sweet, try eating a date palm. These dried fruits are so naturally sugary that they almost taste like candy. For additional protein, stuff the date with 1 teaspoon of unsalted, natural almond butter. You’ll get some protein, some simple carbs, and a very satisfying taste combination. Fast, nutritious, and vegan, you’ll feel like you’re treating yourself after a great workout — without all the added calories.